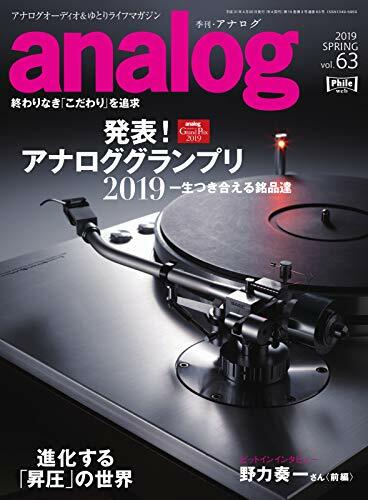 World's leading audio magazine Stereophile USA recommended TEDESKA Stereo half-inch system DST201ua from Solid-Core Line. 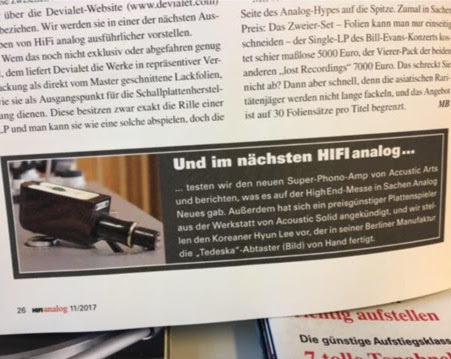 A beautiful photo of our new showcase is carried in HIFISTATEMENT Netmagazine. 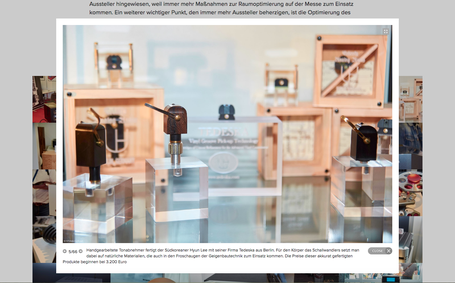 Article written in German by Peter Bahnholzer. 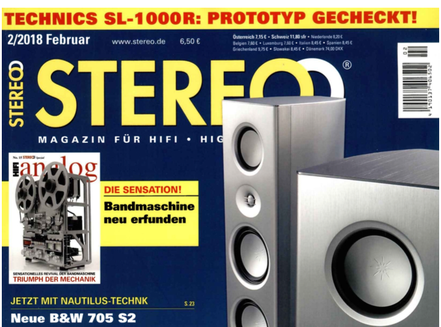 Read : MESSERUNDGANG MIT PETER BANHOLZER – TEIL 2 Home: HIFISTATEMENT Netmagazine TEDESTA says thank you very much for this decorative image and commentary.